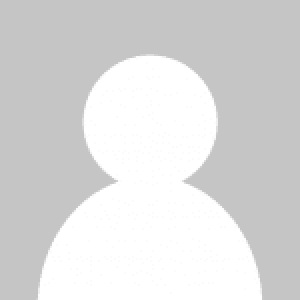 Jav Vapour is a veteran brand out of the UK that has a huge following, especially those who have used it to make their initial switch to vaping. With the VIM, Jac Vapour is looking to close the gap between two different types of users. Newer vapers that have just made the switch have their own needs (ease of use), while more veteran users that have different needs (higher performance). What is one to do? Well, the VIM aims to be a do-it-all that bridges the gap. Has Jac Vapour succeeded at this tall task? Let’s find out! Keep in mind, this isn’t your typical box mod. The approach to the design is definitely slanted on simplicity, which is why you’ll find just one button. It isn’t anything that would stand out to you and current Jac Vapour offers it in only 3 colours, so personalization isn’t the aim here. We do like that, although the tank (or optional pods) is essentially embedded rather than being on top, you can still see your e-liquid levels. Having the tank inserted into the device makes for a nice look itself, as do the curved edges. They’re going for something quite modern that will appeal as an electronics product and we can’t say they’ve faltered there. However, we do take issue with their button placement, which is entirely too low on the device for our sake. Perhaps it’s just because we’re creatures of habit, but it took some getting used to with finger placement. The airflow adjustment is located at the bottom with the USB port, which is nice from a design perspective but it also makes it easy to forget about, which we’ll get into later. On the plus side, it is a well built product as we expect from Jac Vapour. The VIM is really incredibly light, but feels amazing in your hand. It’s smooth and grippy all at the same time, which is due to some high quality material sourcing (rubber coated polycarbonate ABS). That’s the plus of a veteran brand that has wide appeal – they’ve got plenty experience knowing what works. So first we have to make it clear that this is a multi-functional box mod (of sorts). You can go for MTL (mouth to lung) or DTL (direct to lung) vaping depending on the coil you use. You can also choose nicotine salt pods instead of a tank. Performance will differ based on what you choose and also what you’re looking for. We’ll take it one step at a time. If you’re new to vaping, you may want to start with pods. These don’t come with the VIM kit, but you’ll purchase them instead of e-liquid, essentially. We did try some and found them to be really satisfying in terms of replicating the feel of cigarette smoking. Here the VIM box mod acts as an e-cigarette, and it does a very good job of it. You won’t get a lot of vapour, but the draw is perfect and the nicotine hit is pretty ideal. Once you decide to move up to box mod mode, that is using the tank, you can use the included MTL 1.0ohm coil. Beware that even though it comes with an MTL coil, the air flow switcher at the bottom is pre-set for DTL! Make sure to change this to get the performance you expect. Properly set, the setup with the MTL coil does a nice job of simulating smoking, but gives you the freedom to use your own e-liquid. You won’t get a lot of vapour, but that’s not the point here. For that, you’ll want to pick up some DTL coils. Using the DTL 0.5ohm coil we actually saw some really nice vapour production, more than we expected. It may not hang with the big box mods we’re used to, but it was certainly sufficient and had nice flavour too. The DTL 1.0ohm coil wasn’t quite as great with vapour, but we saw a little uptick in flavour output. You’ll probably want to try all of them and see what works for you. The main feature of this box mod is that it isn’t really a box mod. It’s a flexi-mod. If you have thought about getting a box mod because you’ve heard the performance is better, but aren’t quite ready to commit to it – this is the perfect option. You don’t need to learn about ohm or temperature curves or anything. There’s just one button, and you can pop in a pod and start vaping right away. One feature we should mention that we really liked was the pass through option, meaning you can vape while it is hooked up via USB (if your battery ran out and you can’t wait for a recharge). The emphasis for the Jav Vapour VIM is convenience and they’ve hit the mark there. Here is where the VIM shines as a vape mod. It can’t get much easier than this, as you just need to drop in a pod if you want, or fill your tank. To do either, you insert them into the slot next to the internal battery (side by side design) and give it a little twist. Do the reverse to get your pod/tank out for changing a coil or putting in a new pod. Filling the tank is simple also, as you just need to unscrew the the top and drip in your e-liquid. You don’t even need to remove the tank to do this. You can change the airflow at the bottom of the VIM, near the USB port. This isn’t that convenient as you might forget about it, but it’s not a huge deal. The switcher itself is just okay and take some getting used to, but we’re just happy it’s there for a device that emphasizes less options and more simplicity. 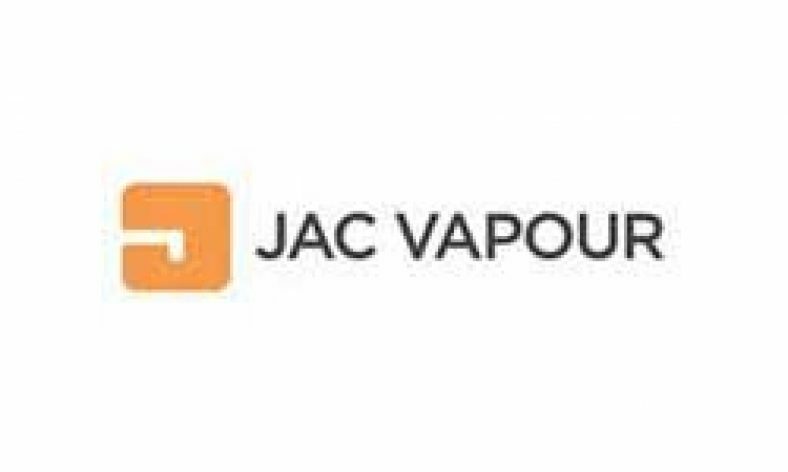 You can purchase this directly from Jac Vapour for the really low price of £24.99. Even better, for this price they’re giving you a your first bottle of e-liquid (10ml). That’s a very low entry price, and one that only a brand like Jac Vapour can pull off. Overall, the Jac Vapour VIM is a great concept and absolutely puts itself into the conversation for vapers. This is especially so for the new vaper who can get a great e-cigarette experience, with the upward mobility to a box mod built right in. In fact, it’s perfect for this type of vaper and if that’s you then you shouldn’t hesitate in picking one up right away. It has some downsides that we discussed above, but it offers a truly unique set of benefits that you won’t find elsewhere. If you’re an experienced vaper who already has some experience with box mods, you may still appreciate the flexibility that the VIM offers. It is super lightweight and portable, and gives you a surprisingly good vape with the sub-ohm coil option. If you’re heavy into box mods you may not find this useful, but we think it could still make for a nice secondary option even for veteran vapers. Certainly at a price this low, you can’t really go wrong. Kudos to Jac Vapour for trying something different and on a whole succeeding at it. We think the VIM is bound to be a big hit for vapers, and we welcome its arrival.